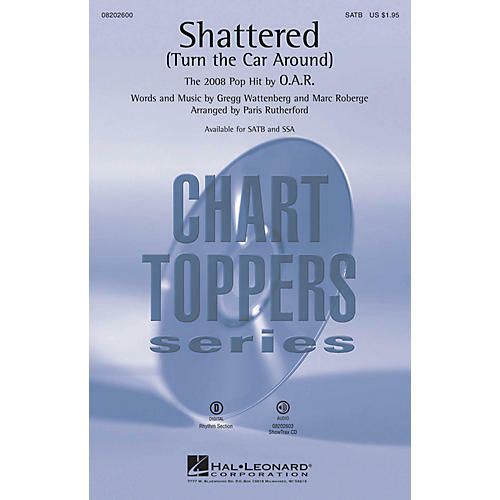 From the group O.A.R., this chart hit from 2008 has reached beyond the traditional rock fan to achieve a mainstream appeal that really works for pop and show choirs or as a fantastic change of pace for vocal jazz ensembles. Available separately: SATB, SSA, ShowTrax CD. Rhythm section parts available as a digital download (gtr, b, dm). Duration: ca. 4:15.